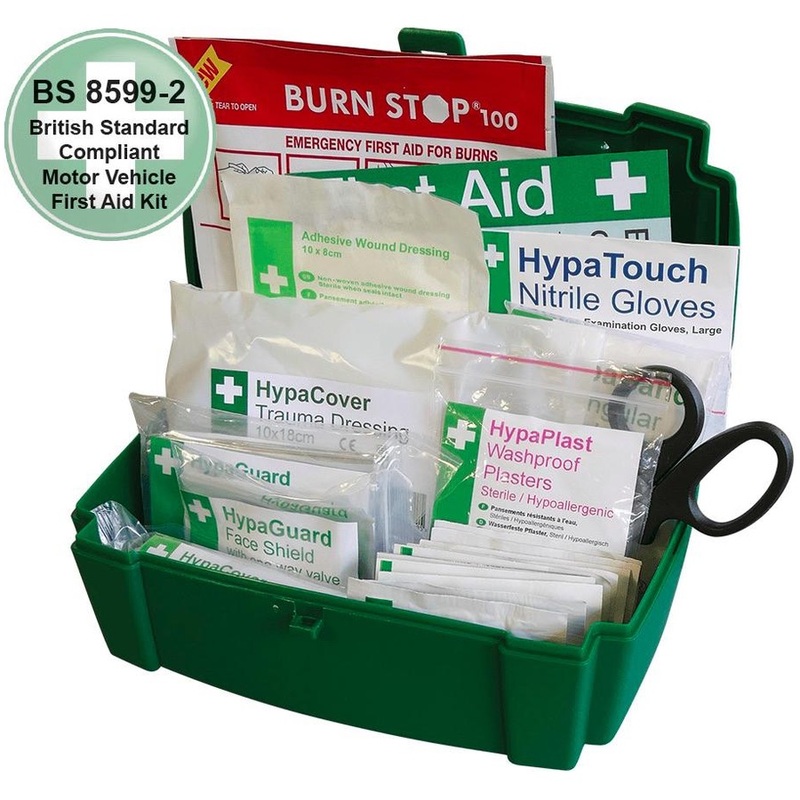 This Car and Taxi First Aid Kit in Evolution Box is designed to provide suitable first aid contents for medium vehicles with 1-8 passengers such as cars and taxis. 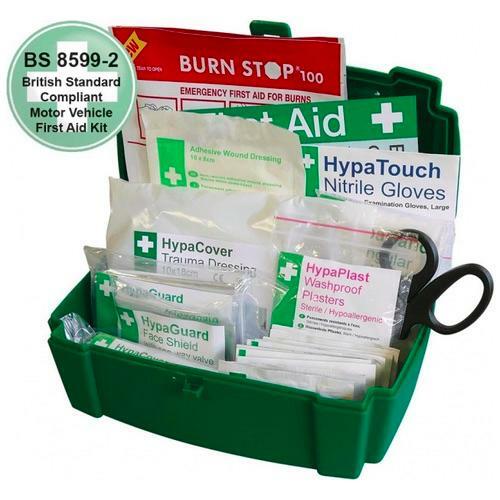 The first aid contents are supplied in a durable evolution box, keeping it protected. The small case make the kit easily portable and stored easily in the vehicle.